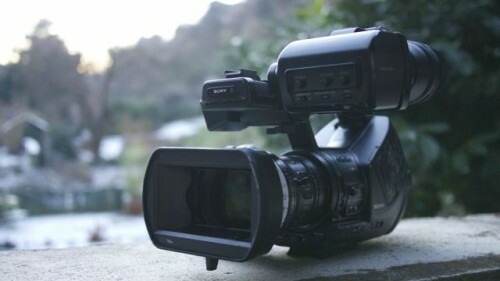 for sale: used Sony PMW-EX3. Mint condition. slight marks of use. Brand new evf-loupe.